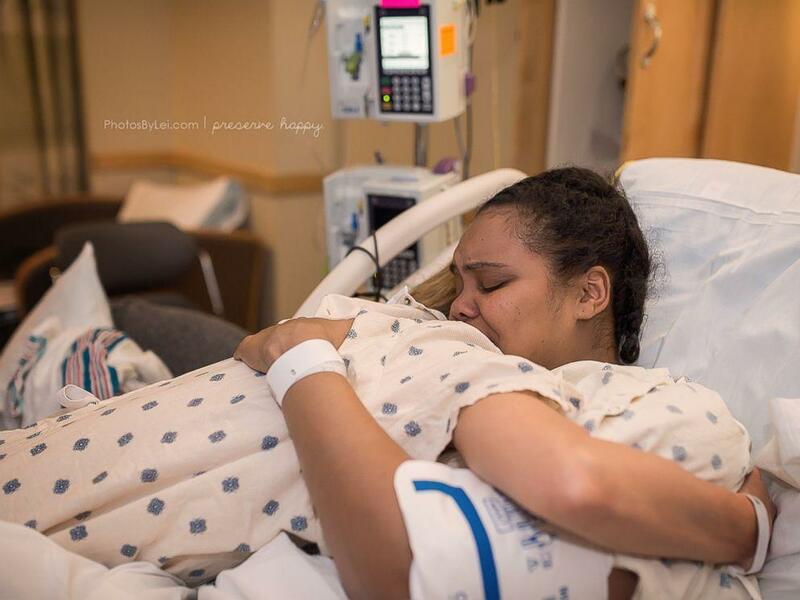 These pictures of a mom welcoming her son via a surrogate might make you cry just a little bit. But they'll be tears of joy. It's been said that a picture is worth a thousand words, but even these stunning photos can't quite tell Kim Overton's whole story. 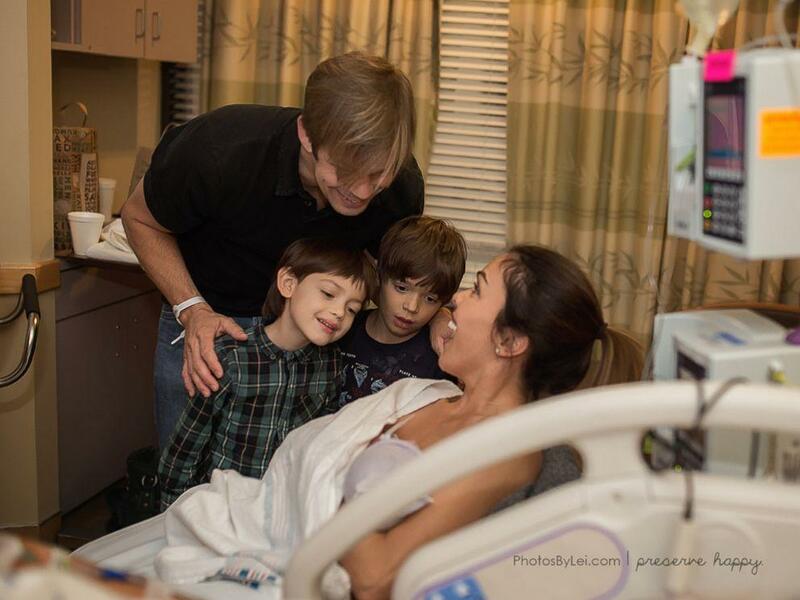 What they do convey is the pure joy she felt when welcoming her baby, who was born via a surrogate. But Overton's road to this happy beginning was a painful one. The mom was diagnosed with fibroid tumors in 2005. After undergoing surgery, she was able to deliver her son, Dylan, four years ago. So when Overton decided to have another baby, she thought she would be able to carry out a pregnancy once again. But Overton quickly learned that she was wrong. She had a myomectomy, which is a procedure that removes fibroids from the uterus, but learned she would not be able to sustain another pregnancy. That's when she began to consider surrogacy and soon decided to use her cousin's daughter, Cydnee, as her surrogate, according to ABC News. 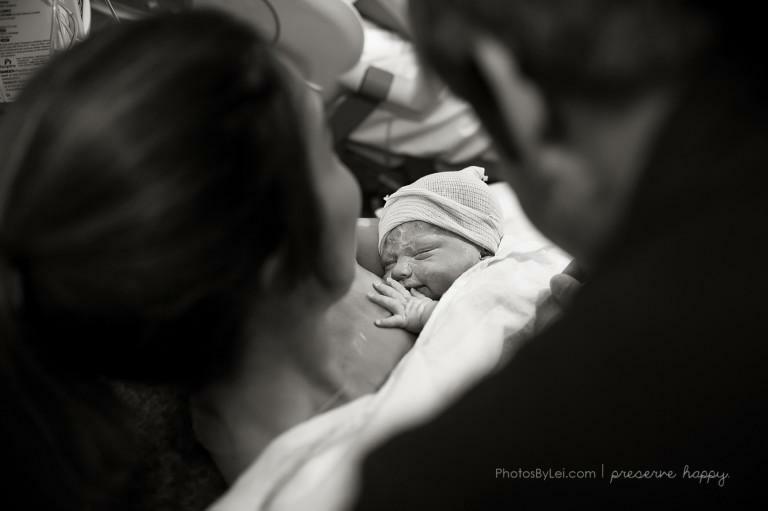 When the time came from Overton to join Cydnee in the delivery room, birth photographer Leilani Rogers was on hand to capture the entire experience...and the results are breathtaking. "I was panicking, wanted to do skin-to-skin as soon as he was born," Overton said of the surreal experience. "It was all happening so fast. It only took a few minutes for Cydnee to push him out." Surrogacy gave Overton two incredible gifts: Her second son, Oliver, and her husband, whom she met during the surrogacy process. "I had known him for about a month when he asked me if I wanted to have a second child," Overton said of her now-husband, who had a child of his own before they met. "I told him that we had just transferred an embryo to my surrogate the day before. He was thrilled." She said she knew then that he was the one. Overton calls Oliver's birth story "a beautiful one" and we couldn't agree more. "The experience was all positive," she said. "There is no negative. There is no deficit."